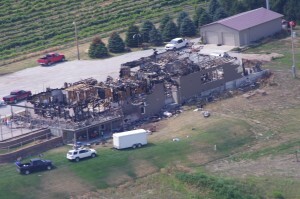 The Miletta Vista fire of 2012 occurred June 23rd. A normal harvest would have begun around August 10th, however, because of the hot, dry conditions in Nebraska vineyards, harvest that year began mid July, a month early. Immediately after the tragedy, Mick and Loretta McDowell said they tried to think about harvest, ‘but in reality we were still in shock and were concentrating on picking up the pieces,” Mick said. During the past three years McDowell experienced numerous emotions tied to the loss. However, today the loss doesn’t muster the same raw emotion that it did. 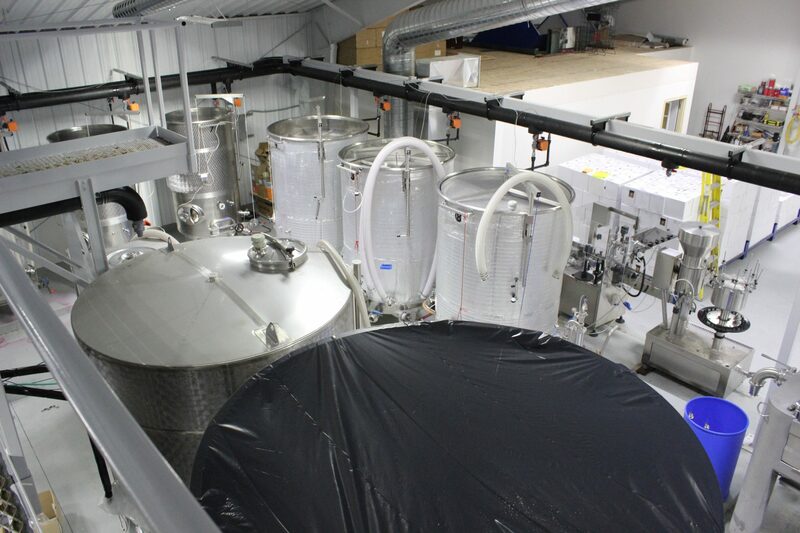 McDowell rebuilt the winery bigger, nearly 12,000 sq.ft., in just 345 days, believing that the less down time, the faster the winery’s recovery would be. Was it worth all the work to rebuild? It took while to get where there are today, but McDowell said he’s glad they rebuilt. 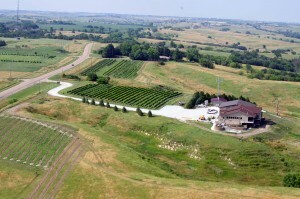 Nearly three years after the fact, McDowell believes the winery is well positioned for growth in Nebraska. He said that they’ve established new goals and an excitement for where Miletta Vista Winery is headed. 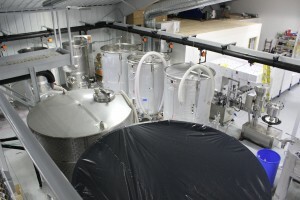 The new production area at Miletta Vista Winery. Last November, Miletta Vista’s 2013 Brianna was awarded a ‘Jefferson Cup,” and the 2013 Edelweiss and 2013 LaCrescent were both given Awards of Excellence (equivalent to Gold Medals.) “These awards were very rewarding, especially knowing what all we had gone through. 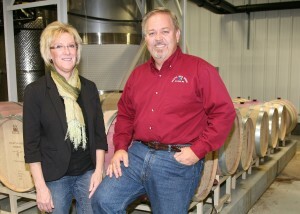 These were our first ‘new winery” vintages,” McDowell said. In January, Mc Dowell sent a 2013 Brianna, a 2014 Prairie Rose and a 2014 LaCrescent to the Florida International Wine Competition. All were awarded Double Gold. 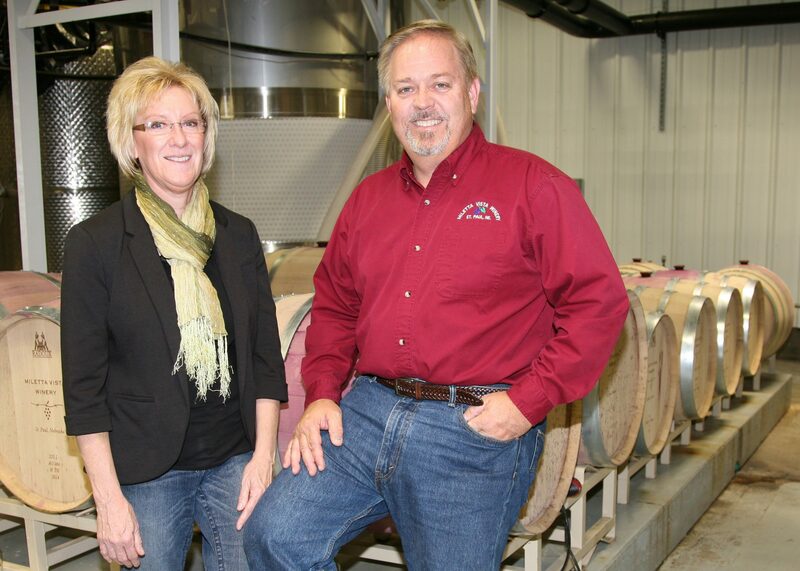 “We feel we’re ‘on track” with our goal of making great wines and that helps in the emotional recovery process too,” McDowell said. What have you learned through this odyssey? “Growth and rebuilding are challenging and at times all consuming. At the end of the day, you’ll reach a point where you need to step back and enjoy life,” McDowell related. He also said that Loretta’s son, Casey Ryan and his family moved back to St. Paul, Nebraska in January 2013. Casey manages Miletta Vista’s wholesale accounts and has grown the retail outlets to near post fire levels. Casey and his wife Paula, have four young children, so the McDowell’s said they are really enjoying having Casey’s family close. 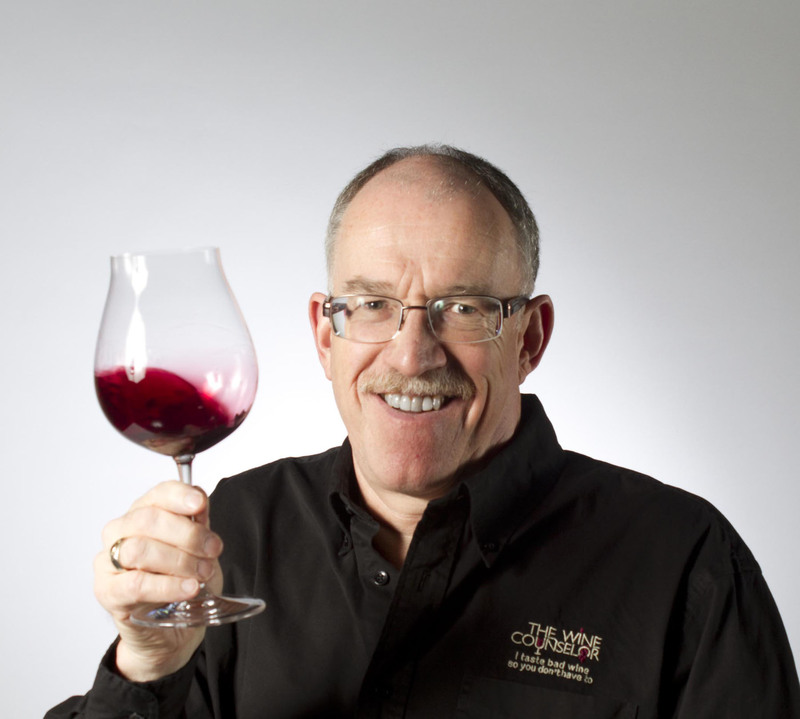 What Advice Would You Give Other Winery Owners? “Our insurance company was great throughout the ordeal; it was obvious we suffered a total loss. The investigation proved accidental causes and they provided immediate pay-outs, assistance and encouragement to rebuild,” McDowell said. 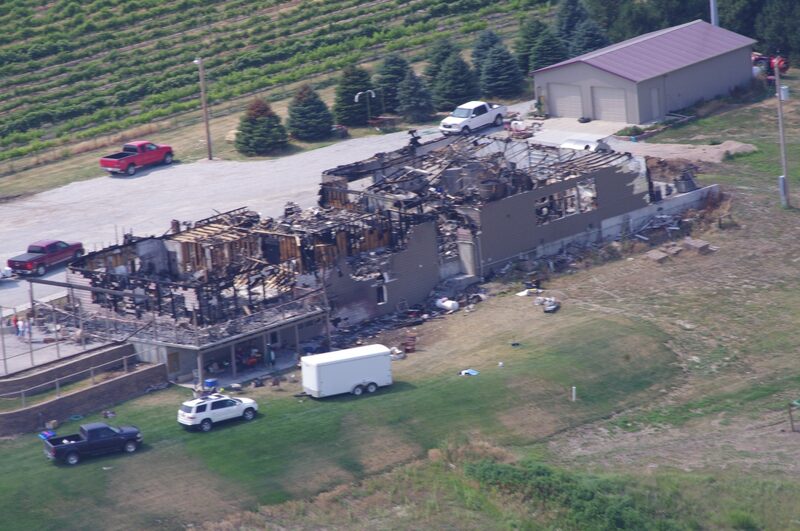 According to McDowell, what winery owners don’t want to realize at the time of a disaster is that their coverage is light and not all losses are covered. “I believe they call that being ‘under insured,’ an easy situation to find yourself in if you grow as rapidly, as we did from 2007-2012,” he said.